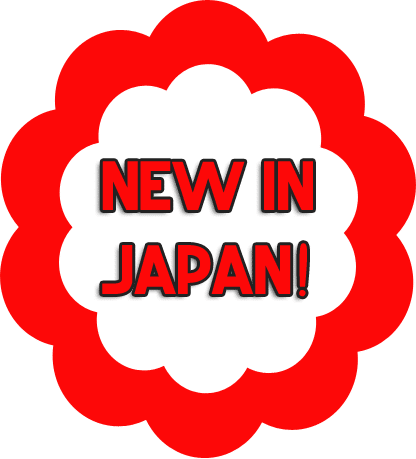 NEW FLAVOR MUSHROOMS & NAOMI OSAKA CUP NOODLE! 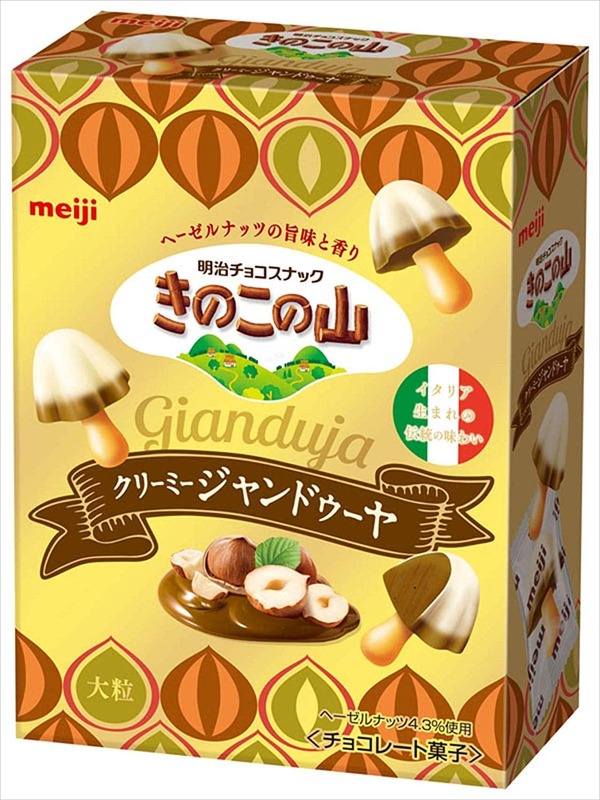 Brand new to Japan is the very famous Kinoko no Yama combined with Gianduja (an Italian sweet chocolate spread from Turin with 30% hazlenut paste) Oishi! 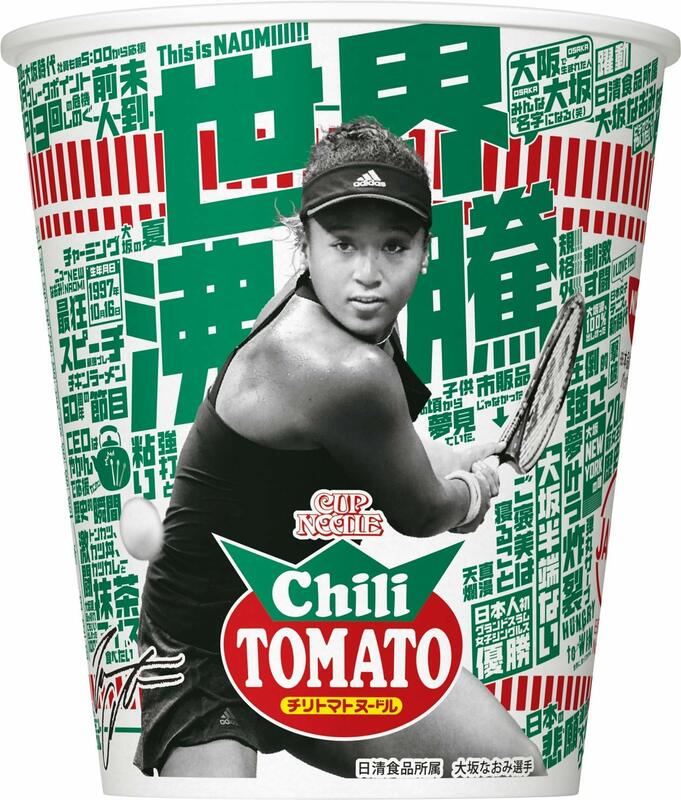 To celebrate Naomi Osaka’s US open win Cup Noodle has come out with some special designs including this Chili Tomato version. 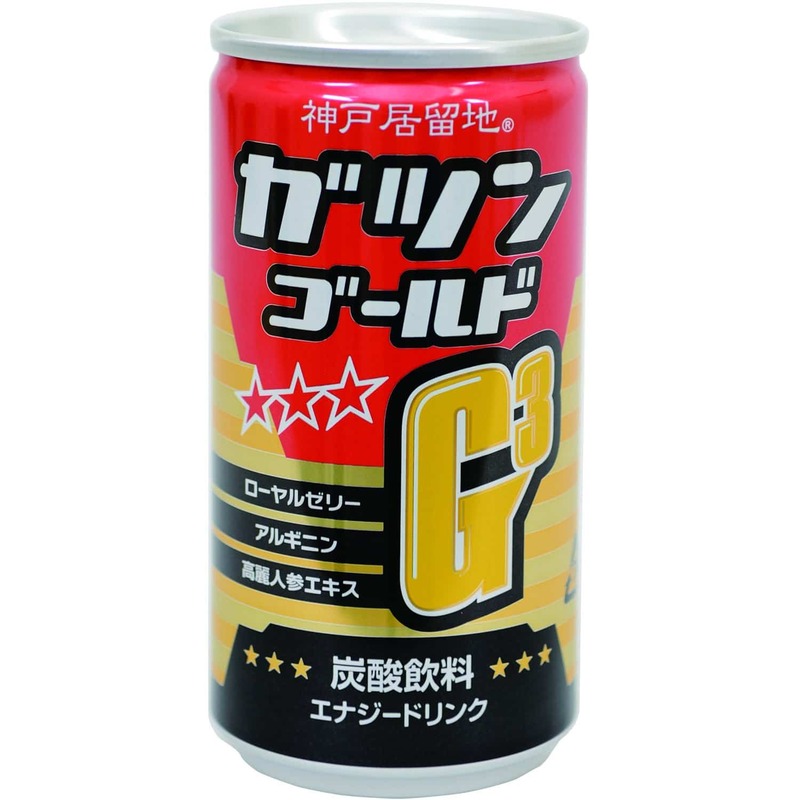 Packing a punch to get the day started this Japanese drink has caffeine, arginine, royal jelly and ginseng as well as 7 different vitamins! 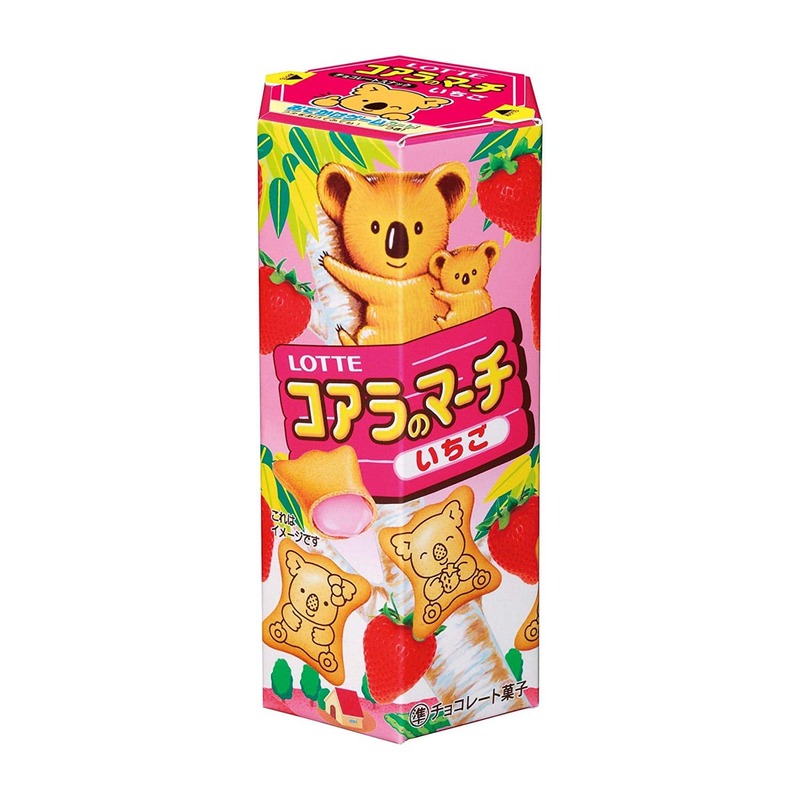 The always popular bite sized cookie snack in Strawberry flavor, as it’s the season! 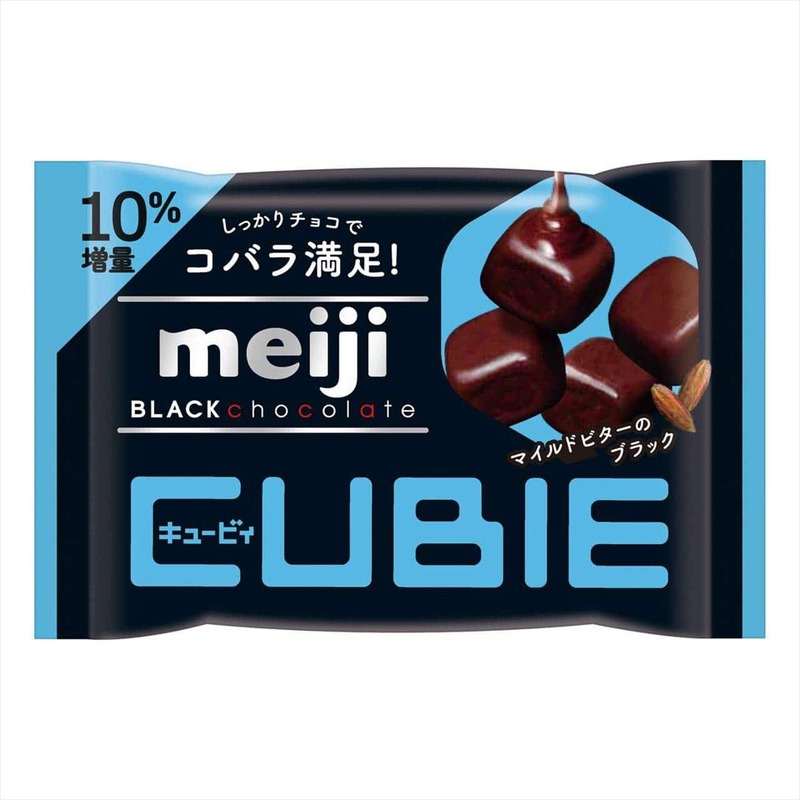 This is a new line of chocolate from Meiji at the end of 2018 and was very popular. In this box is the new black chocolate version! 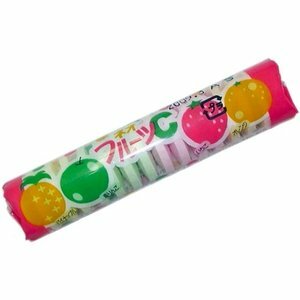 A Japanese classic kid’s candy with different fruit flavors of ramune candy. These are hard to have just one once you open them! 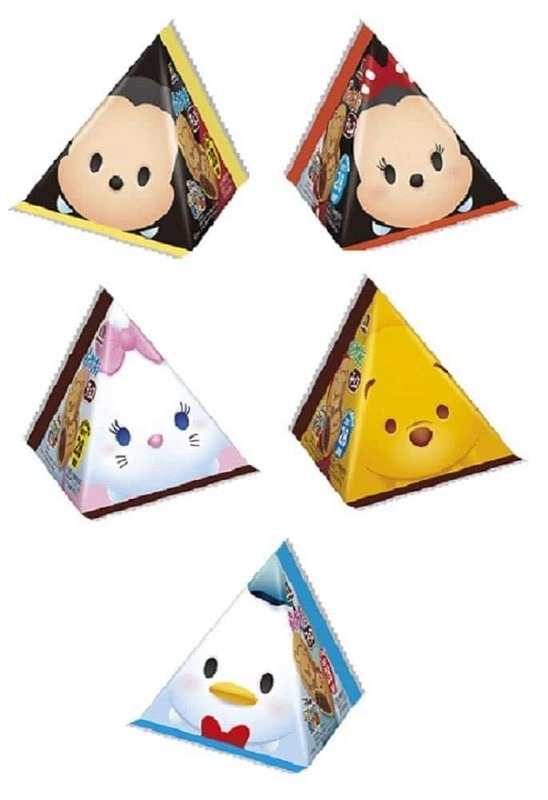 Biscuits featuring popular Disney characters Tsum Tsum. 10 different designs, random choice in each box! 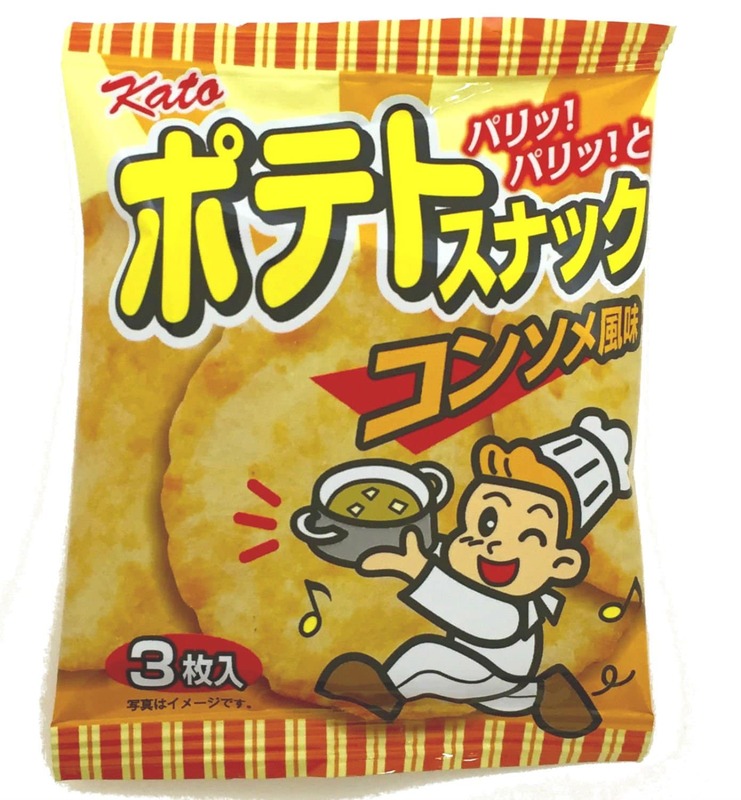 An old style 3 pack of consommé flavor potato snacks. 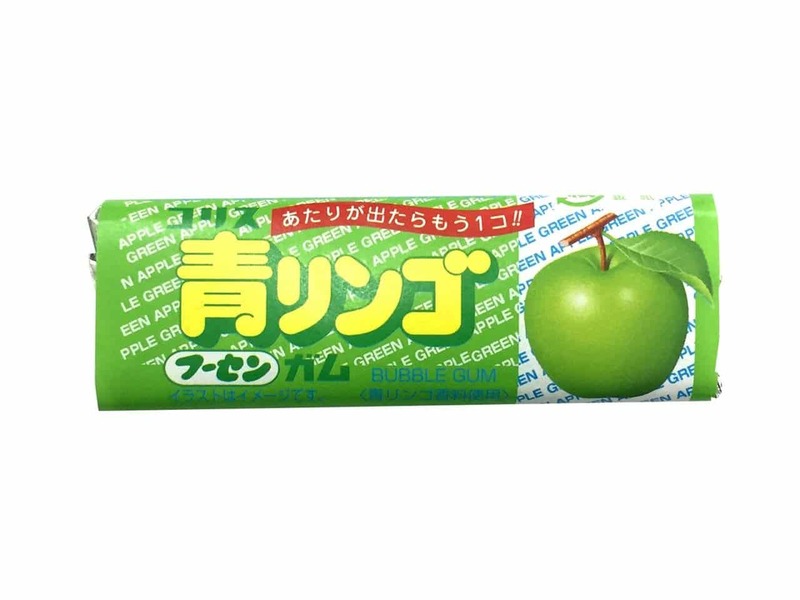 These come in a variety of flavors as you will know if you’re a regular subscriber but this is one of our favorites! 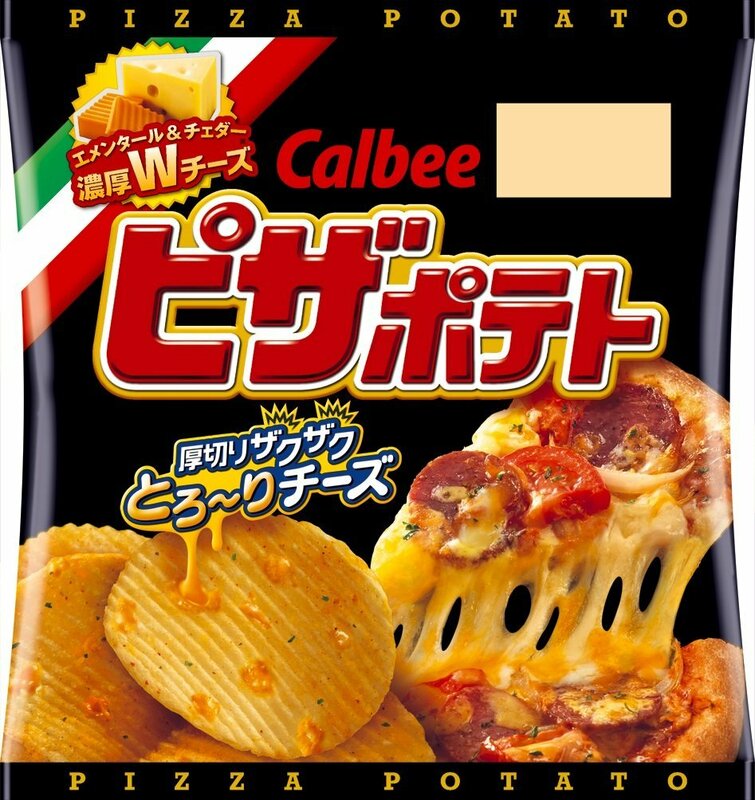 A perfect mix of sweet and savoury!